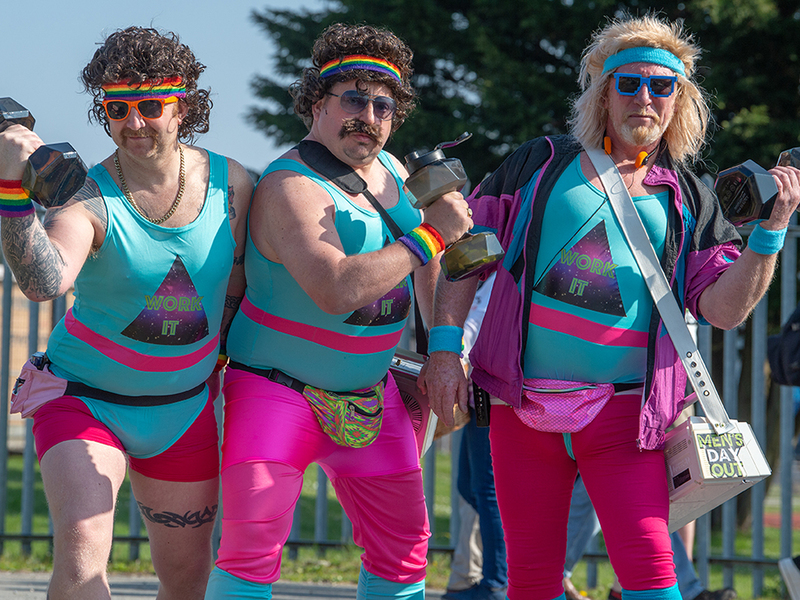 When you’re out in Plymouth and surrounding areas, you can’t fail to notice runners pounding the pavements, some of whom are putting in training for the London Marathon. 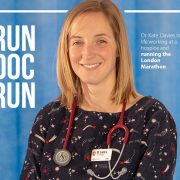 Among those taking on the big challenge next month is St Luke’s Dr Kate Davies, who’s based at our specialist unit at Turnchapel. 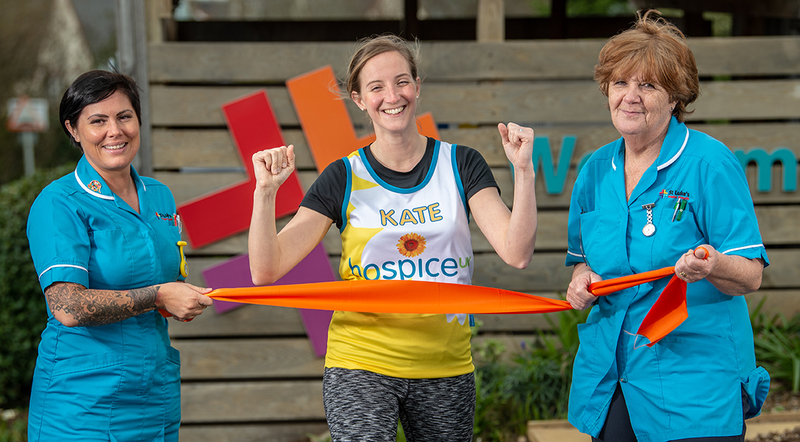 Not only is keen runner Kate dedicated to the work she loves, she’s also passionate about raising the profile of hospice care and its need for continued funding. 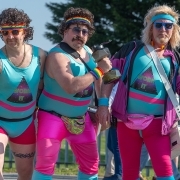 That’s why she’s finding time in her hectic schedule to train between shifts and family life with her husband and two small children, ready to run the marathon in aid of Hospice UK. 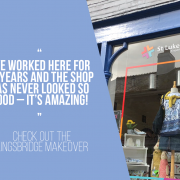 Kate, who joined St Luke’s in 2011, said: “I was thrilled to get a place to raise funds for Hospice UK. They’re the voice of hospices at national level and work hard to ensure end of life care stays on the agenda. 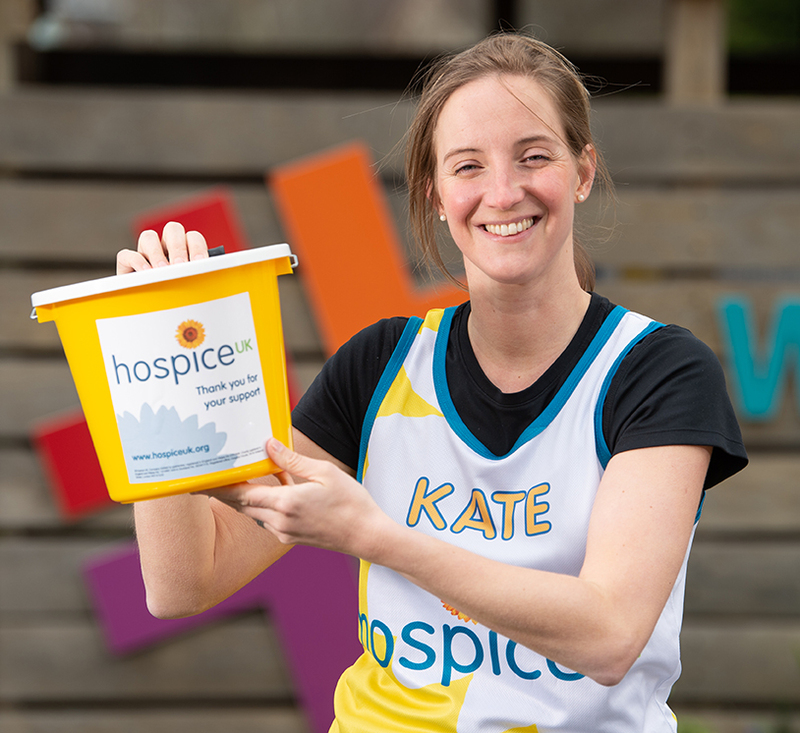 It was while working in the oncology and haematology team at Derriford Hospital that Kate, originally from Portsmouth, decided she wanted to focus on palliative care. She found it rewarding being part of a team caring for patients with different types of cancer. So, when she was offered the opportunity to join St Luke’s, she knew it was where she wanted to be, looking after people affected by the disease as well as those with other terminal conditions Since joining our charity, Kate’s passion for her work has grown even more and she especially appreciates the extra time she has to spend with patients, something in short supply on the NHS wards. Talking to Kate, it’s obvious she regards it as a privilege to look after terminally ill people, whether it is symptom control so a patient can return home or being there to give bespoke care in their very last days of life. She said: “The medical care we give is so important but it’s more than that. 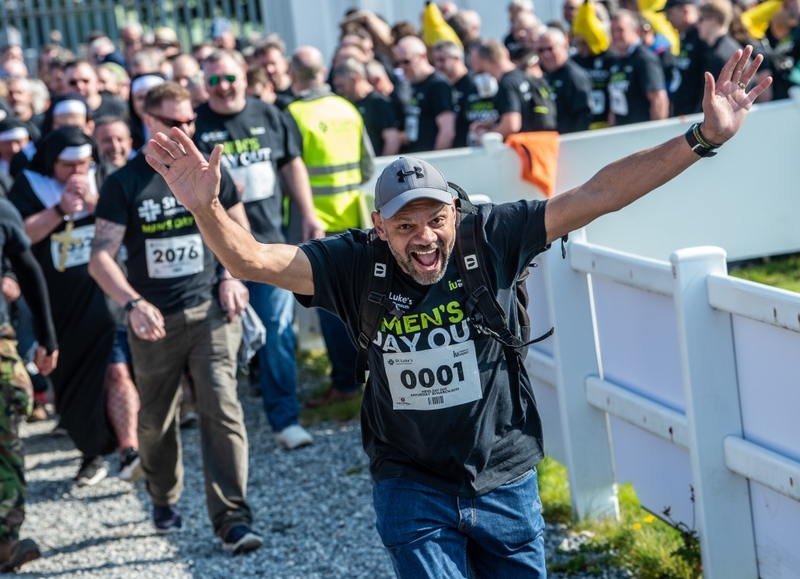 “It’s very special being part of a team for whom nothing is too much trouble, where every day colleagues go the extra mile, such as arranging a last boat trip for a patient who misses being out on the water. 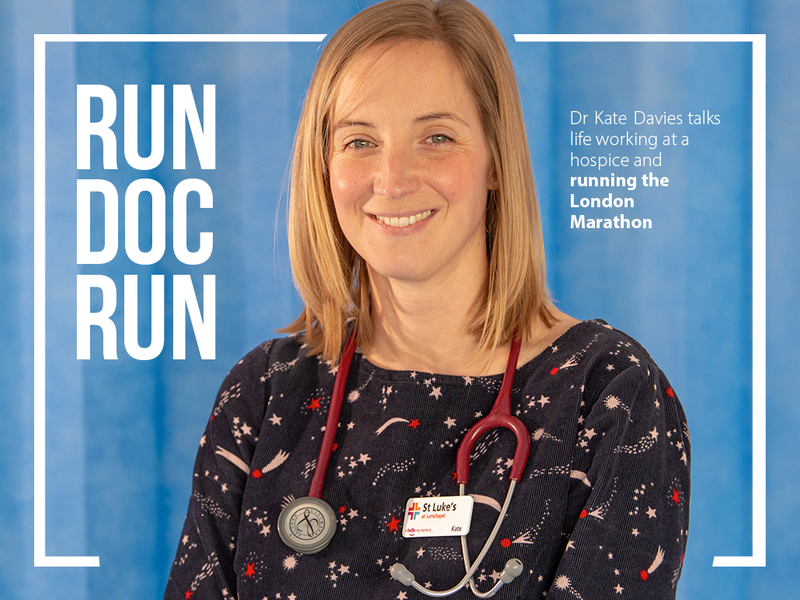 While there’s no doubt the nature of her job can take its toll emotionally, it is this camaraderie Kate credits with helping her resilience, along with the uplifting feeling of knowing she’s making an important difference. And it’s this resilience, plus her quiet determination, that will see Kate keep going through all weathers in her marathon training, too. 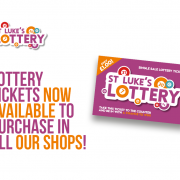 Kate won’t be the only St Luke’s face running on 28 April. 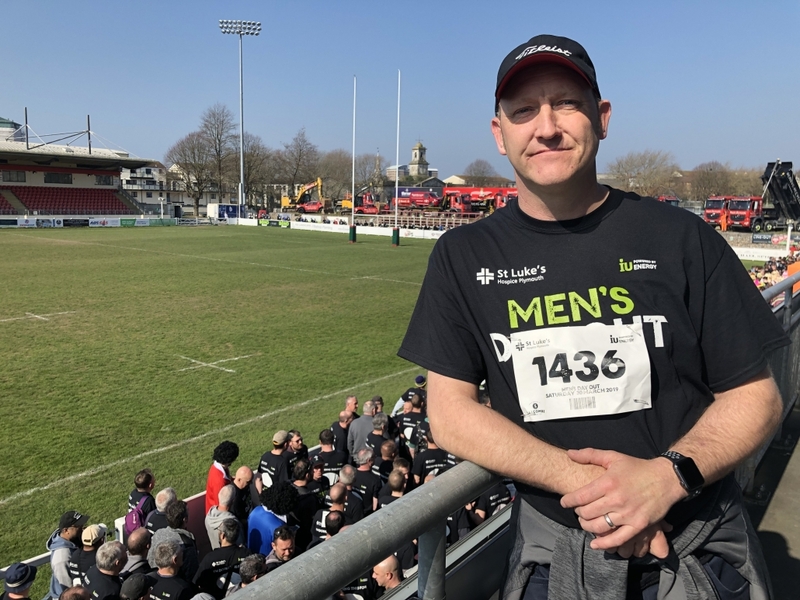 Also putting his best foot forward is Head of Marketing and Communications Robert Maltby, running in aid of our charity and Hospice UK. Good luck to both Kate and Robert. 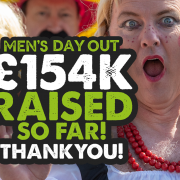 Blisters or not, we couldn’t wish for better ambassadors in the capital and we’re so grateful for your support! 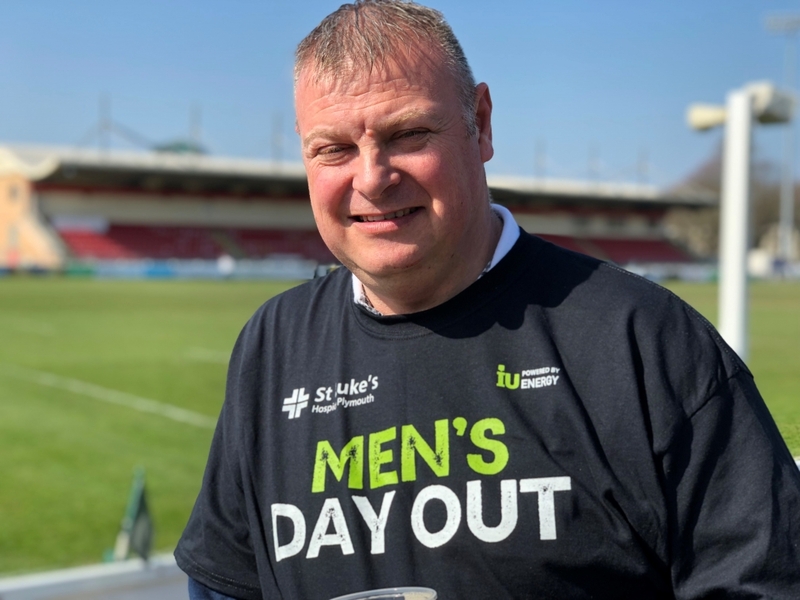 While the hands-on medical care St Luke’s provides is outstanding, our holistic approach means we’re also there to give patients and their loved ones unwavering practical, emotional and spiritual support, too. Providing this is our Social Care team, reaching out to people across the community in the midst of very challenging circumstances. 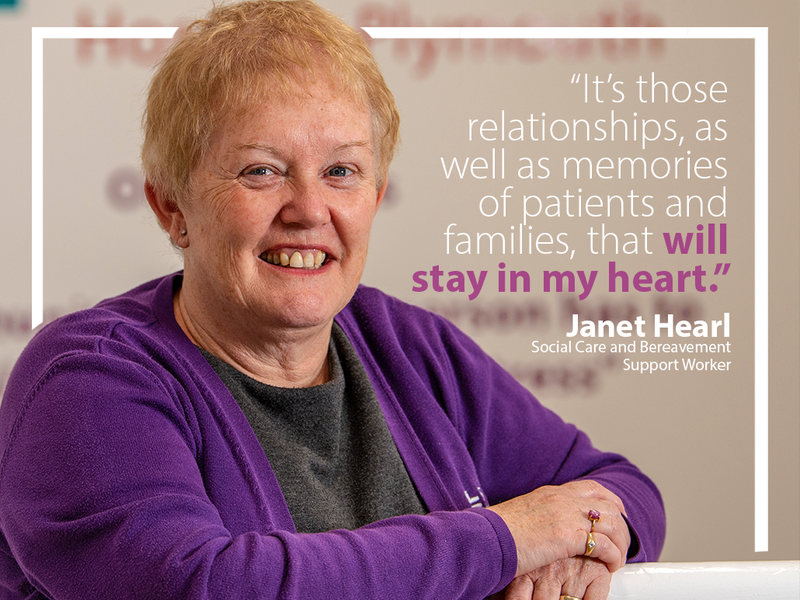 Among the team for the past ten years has been Social Care and Bereavement Support Worker Janet Hearl, so as she left to start her retirement earlier this month, it was with immense gratitude for her contribution that we said farewell. 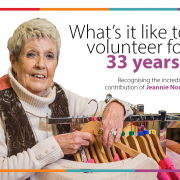 Before Janet left, she took the time to give us an insight into her role over her decade with our charity. She said: “Before coming here I had many jobs, including Bed Manager at Derriford Hospital, but I always wanted to join St Luke’s. 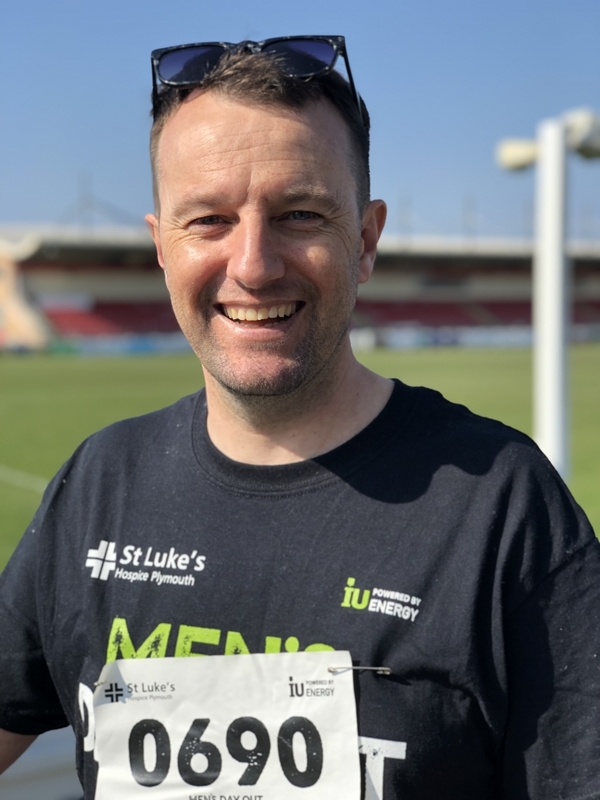 “I began by working alongside a social worker and my role evolved as I gained experience in lots of different situations, because no two patients or families are the same. There’s so much variety to what we do. “Naturally, it’s devastating for someone whose time is running short, and very challenging for their family, too. It’s about coming alongside them, being that empathic yet ‘neutral’ person they can be open with and express raw emotion. I’ve been there to listen and provide a reassuring presence that can make things that little bit easier, especially as there are sometimes complex family issues involved. “It’s practical help, too, because at such times things can easily feel overwhelming. I’ve given advice and support to help patients get their affairs in order, which brings them increased peace of mind. 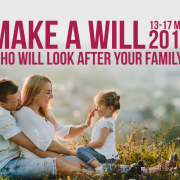 Sometimes families need assistance with sorting out financial issues, and often with funeral arrangements as well. 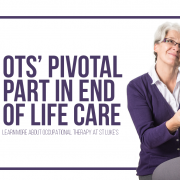 “It isn’t about ‘solving’ problems,but being there for them at a very difficult time and, when appropriate, signposting them to other organisations who can help. 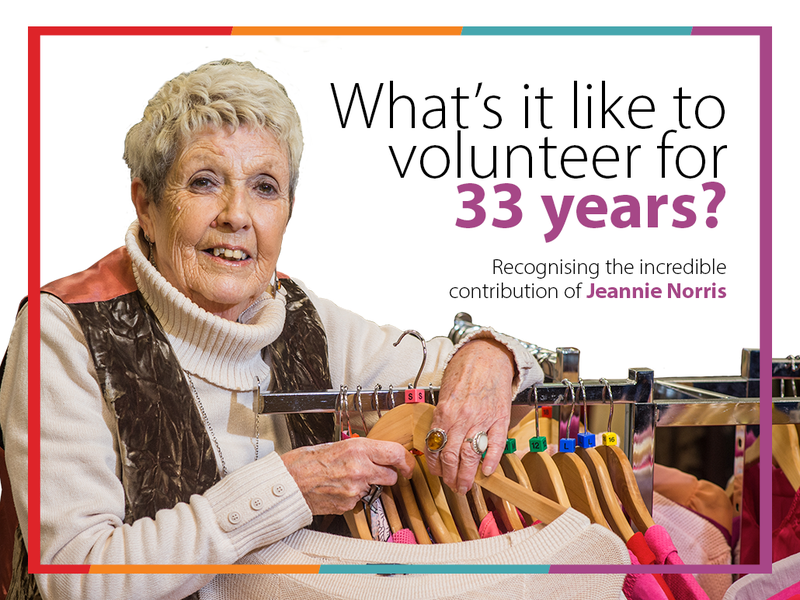 As Janet retires to spend more time with family, travel and continue volunteering with Jeremiah’s Journey, the legacy she leaves is the many families she’s helped and also the knowledge and experience she has imparted to colleagues. 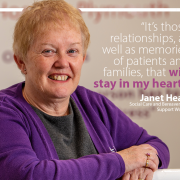 We wish Janet a long and happy retirement.